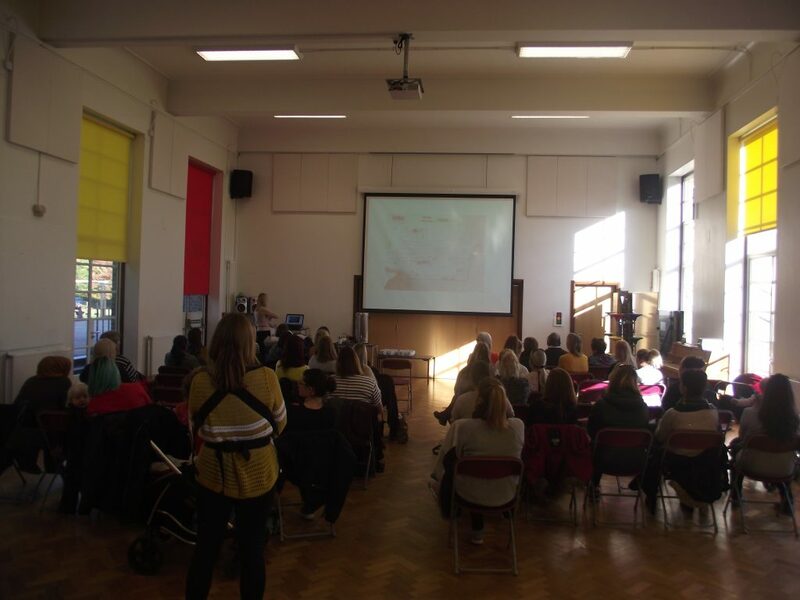 It was a particularly busy day in our Foundation Stage classes today as we were joined by a host of parents and other family members, all eager to find out more about the Early Years curriculum. The parents started their morning gathered in the downstairs hall where Mrs Critoph told them all about how the curriculum is arranged, the principles behind the planning in the moment approach and what learning looks like in our classrooms. Then the parents joined their children both in the classrooms and outside in the Early Years garden where they took part in a range of activities alongside each other. At the end of the session the parents regrouped in the hall where they enjoyed a cup of tea before Miss Toms talked to them about ways to support learning at home. It was a very busy morning, thanks to everyone who came along. The morning also saw us joined by more former pupils of the school who came along to see how the school had changed since they attended. Later in the day we were joined by Mrs Kerridge who was a Reception teacher in the 1990’s. Mrs Kerridge was shown around the school by Mr B and talked to some of the children about her time at the school. Thanks to all of our visitors, it was lovely to see you. Meanwhile, the children in Year Three played a series of team games before the children in KS1 heard all about Diwlai in an assembly hosted by Mr Geach.